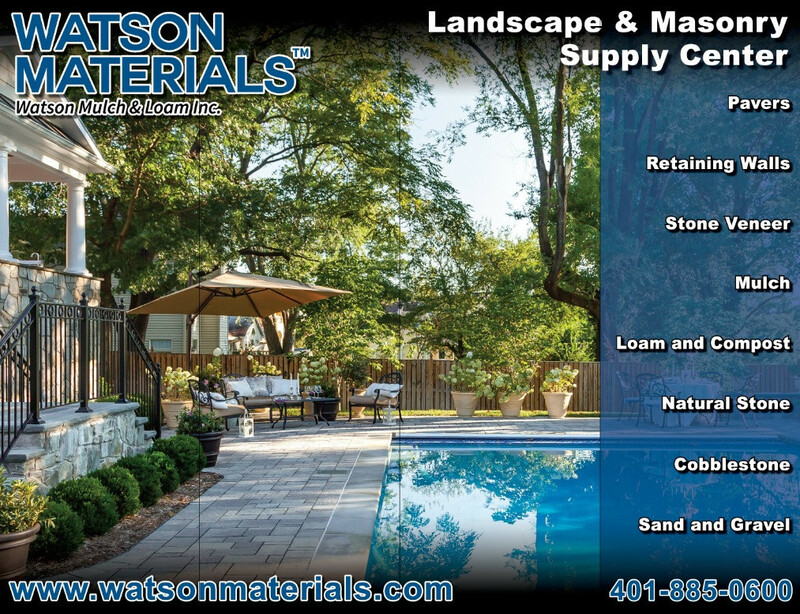 Watson Materials® has been striving to be one the most complete landscape material yards in southern New England with its extensive collection of pavers, retaining walls, mulch, loam, and stone. 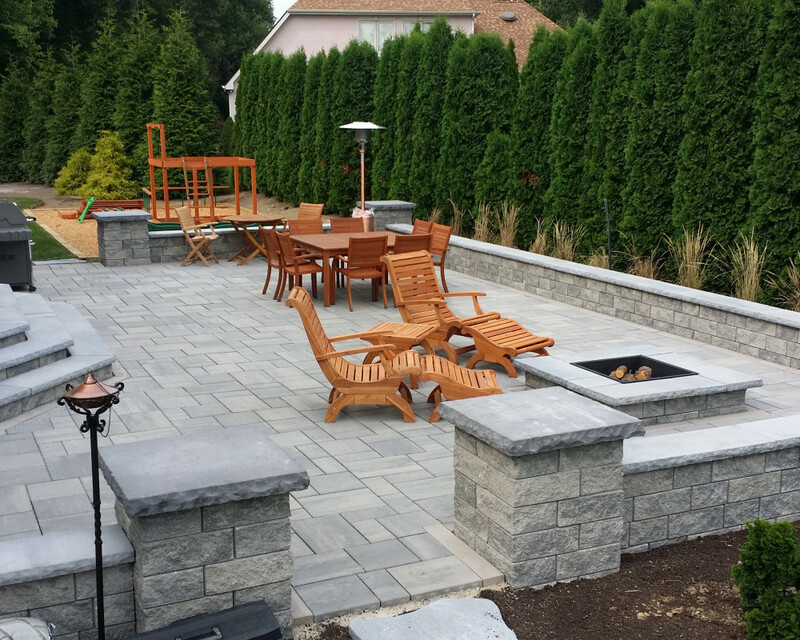 Pavers and Retaining Walls - We carry the most complete selection around with Techo Bloc. 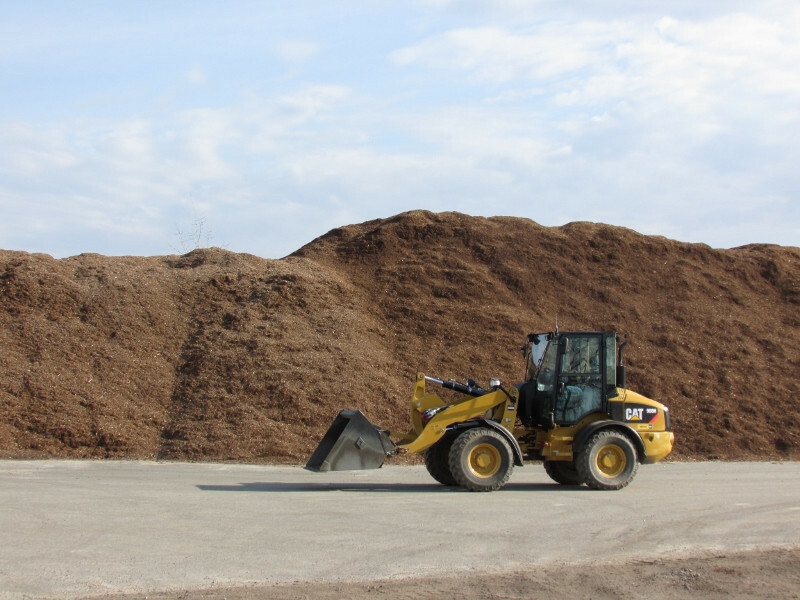 Bark Mulch- No one has better quality mulch than Watson Mulch, it's in our name. We have dark pine, hemlock, cedar, red cedar, black pine and playground mulch. 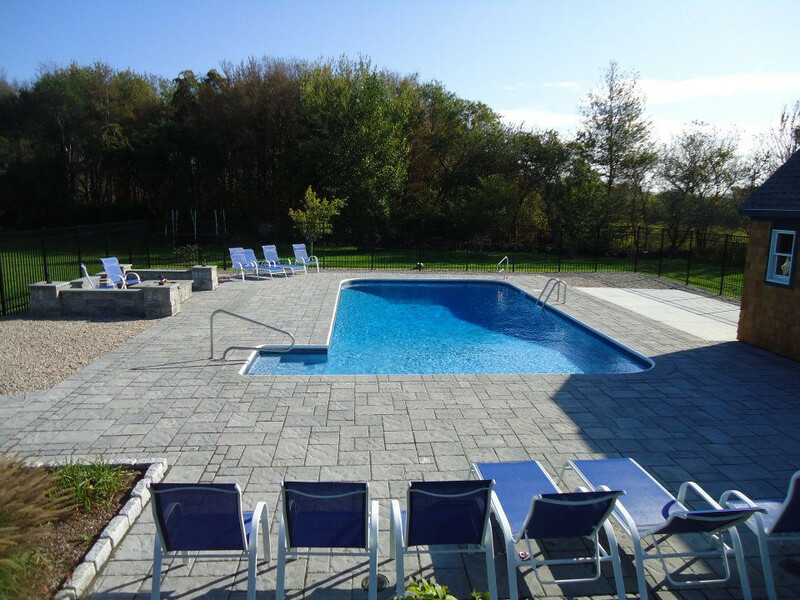 Natural Stone- Fair Stone by Unilock, Bluestone, cobblestone, wall stone, flagging, and veneer we carry it all. Loam and Compost- We have hundreds of yards of loam, compost and a compost loam mix. Since 1996 we've provided second to none customer service as well as fast delivery and a well-trained staff. 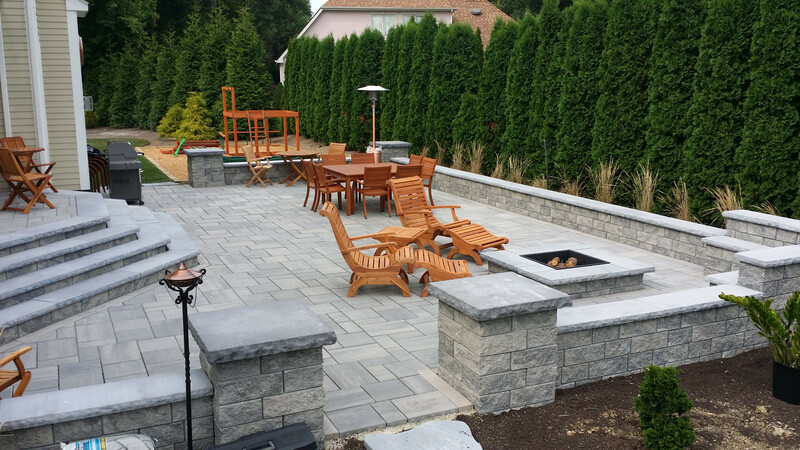 We've up graded our display area with over 3000 sq feet of installed hardscape material to help you with your project. 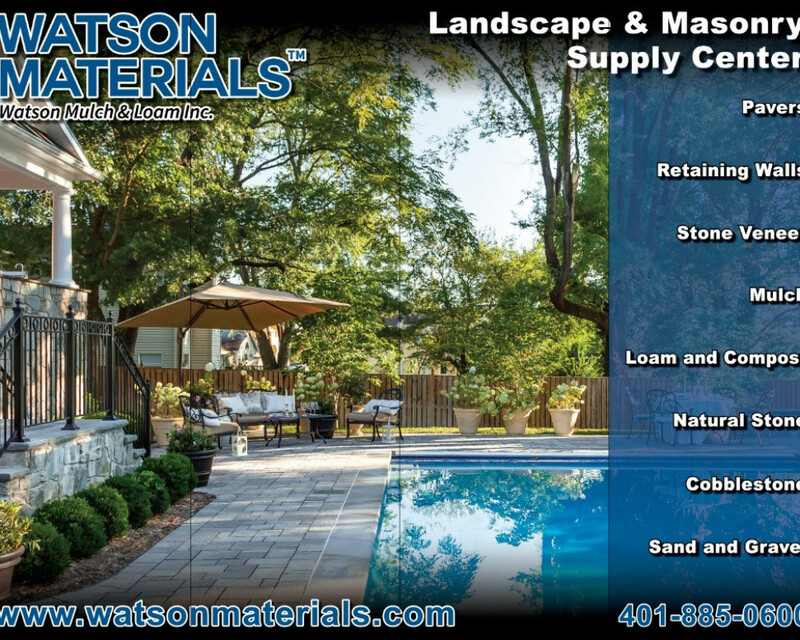 Watson Mulch offers how-to classes for you do it yourselfers or we have a list of recommended contractors. 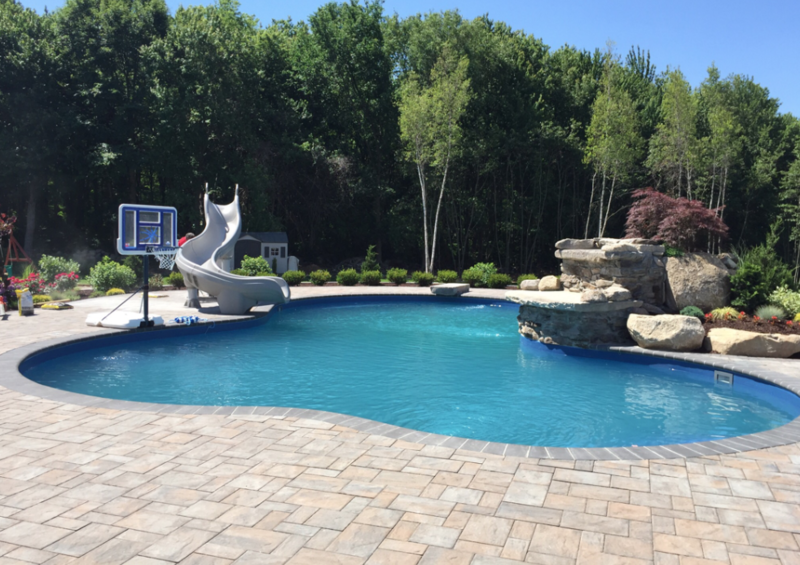 We are here to help with your project weather it's a new paver driveway or just getting some mulch delivered to your home. We're here for you.